Oy, there's the rub: Orthodox trio runs a Berkeley pot collective that sells cannabis salve – J. On a late summer afternoon in Berkeley, Eliezer “Sticky” Green, a bearded hipster in hemp shorts and a Green Festival T-shirt, is sitting across the street from his medical marijuana collective, smoking a joint. It’s not an uncommon sight in the East Bay — home of the country’s first cannabis trade school, Oaksterdam University — but an hour later Green is doing something a bit more out of character for the Bay Area: He’s wrapping tefillin and davening mincha, the afternoon prayers. In Northern California, even the religious Jews light up. Green, 32, is a founding member of Doc Green’s, a medical marijuana collective established by Orthodox Jews, who, like the late kabbalistic rabbi Aryeh Kaplan, believe that cannabis was one of the ingredients in the holy anointing oil described in the Torah. Working in a commercial loft space where sets of the Zohar and Midrash line the bookshelves and the Grateful Dead is heard as often as Chassidic melodies, the collective’s founders combine cannabis extract with fair-trade shea butter to produce Doc Green’s therapeutic healing cream, a medicinal lotion used to treat ailments from sore muscles to eczema. California was the first state to legalize medical marijuana in 1996, leading to the creation of patient collectives like Doc Green’s, which sells lotion to its roughly 300 members as well as dispensaries around the state. Medical marijuana collectives operate as nonprofit entities and provide access to legal, usually high-grade cannabis for those with a doctor’s recommendation. While most collectives offer marijuana and often have a storefront dispensary, Doc Green’s is the rare collective that supplies its members with a topical lotion — which, for better or worse, does not get you high. Earlier this month, voters defeated Proposition 19, a ballot initiative that would have legalized recreational use of marijuana and allowed residents to possess up to an ounce of it. The outcome doesn’t affect collectives such as Doc Green’s, since medical marijuana was already legal in the state. The Doc Green’s founders are among a small group of religious Jews in their collective — which includes Jews and non-Jews alike — but they are not the only religious Jews in the hemp business. They are part of a loose network of Orthodox cannabis growers and purveyors that extends north to Mendocino County and south to Los Angeles, where until a recent crackdown, medical marijuana dispensaries outnumbered Starbucks outlets. Doc Green’s sources the majority of its cannabis from what is most likely the only Sabbath-observant pot farm in the so-called Emerald Triangle — shorthand for Mendocino, Humboldt and Trinity counties. At the farm, a lighting system runs on timers, and a non-Jew refills the generator several times throughout the Sabbath. Green grew up in an Orthodox home and spent much of his childhood in the Flatbush section of Brooklyn, but his Doc Green’s co-founders Ramona Rubin and Daniel Kosmal are both ba’al tshuvah, or secular Jews who embraced Orthodoxy by choice. 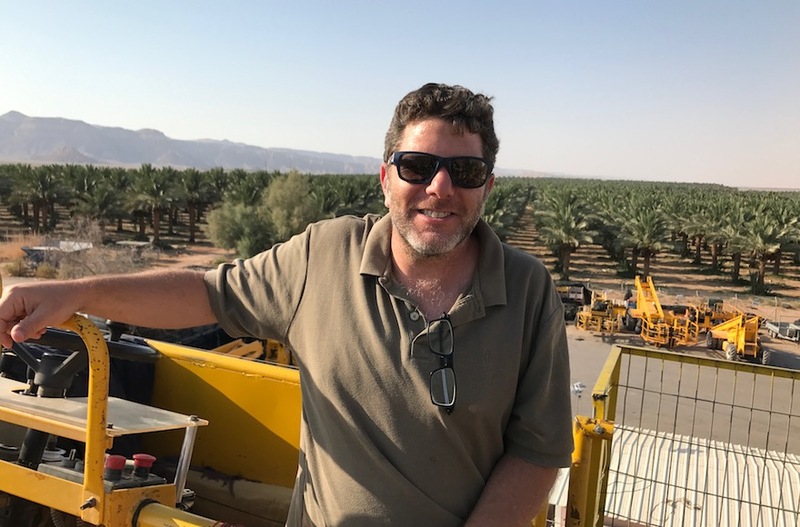 Kosmal, a lanky 37-year-old with soft blue eyes and side curls tucked neatly beneath a cap, embraced Judaism while studying conservation as an undergrad at U.C. Berkeley. Rubin is a puckish 33-year-old who spent her college years as a grassroots environmental activist. In 1997, Rubin was arrested for sitting in the path of a logging truck in Headwaters Forest, an old-growth Redwood reserve on the Northern California coast. After a three-day hunger strike in solitary confinement, she had a religious awakening and became shomer Shabbat, or strictly Sabbath observant. Some 10 years later, Rubin, Green and Kosmal held their first Doc Green’s meeting at a national Rainbow Gathering, an event promoting peace and harmony. Their lives may seem very distant from most traditional Jewish communities, but location is everything. In some ways, the Orthodox medical marijuana enthusiasts are simply the latest iteration of the vanguard Jewish culture that has flourished in the Bay Area since locals began wrapping themselves in rainbow-colored tallits and practicing Jewish meditation at Berkeley’s Aquarian Minyan some 35 years ago. The lotion that came to be known as Doc Green’s is the brainchild of Kosmal, who first concocted it two years ago while working as an environmental lawyer in Humboldt County. Inspired by the use of cannabis in ancient Chinese medicine and by stories of African slaves who rubbed cannabis oil on skin ailments, Kosmal started mixing small batches of lotion for friends and family. When early results proved promising, Kosmal teamed up with Rubin, who holds a master’s degree in public health and was working at a substance-abuse clinic for Native Americans, to refine the formula. These days, their bottles of lavender- and vanilla-scented lotion line the shelves of more than 100 medical marijuana dispensaries across the state. Because medical marijuana studies in the United States have been hamstrung by the plant’s classification as a Schedule 1 drug — the same classification as heroin, which makes studies exceedingly difficult to conduct — the anti-inflammatory and analgesic effects of topical cannabis have yet to be confirmed by research. But that might change. Dr. Janet Weiss, a Berkeley-based doctor and medical toxicologist who has been performing community-based medical marijuana studies for the past 10 years, is preparing to launch a double-blind study that will test the effectiveness of Doc Green’s on muscle pain and arthritis, as well as eczema. Anecdotal evidence and the collective’s growing membership rolls would suggest that the lotion does have therapeutic benefits. Paull E. Rubin, a 56-year-old guitar player who suffers from severe arthritis and carpal tunnel syndrome (and is no relation to Doc Green’s Rubin), says that using Doc Green’s lotion for the past year has significantly alleviated his symptoms. But will members of that larger family — Orthodox Jews outside of Berkeley — want to partake? 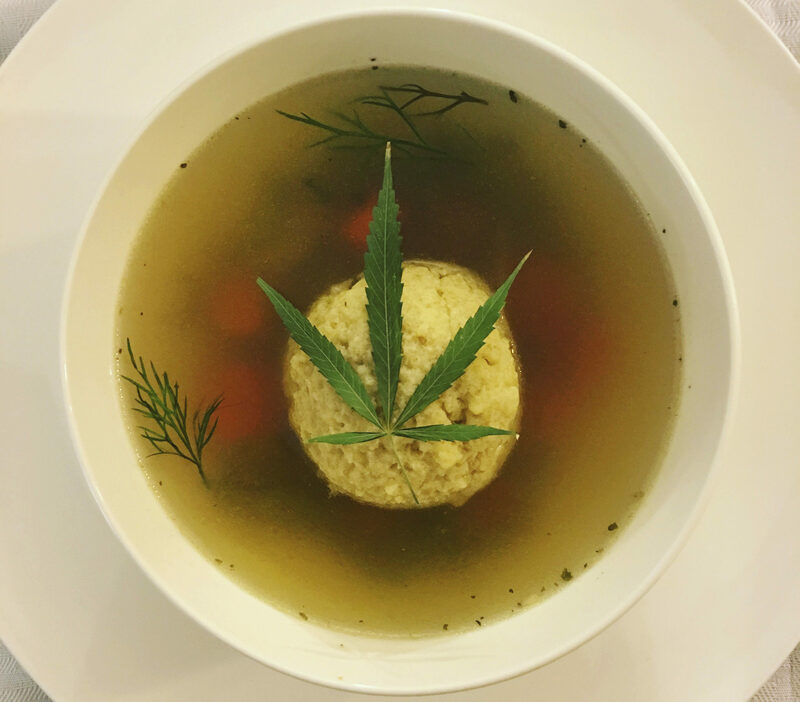 Smoking marijuana has long been frowned upon in traditional Jewish circles for a number of reasons, ranging from the Jewish precept against escapism to the commandment that Jews should not harm their bodies. But if using topical cannabis turns out to be helpful to the body, might it be accepted? Yitzchok Adlerstein, a professor of Jewish law and ethics at Loyola Law School in Los Angeles who is Orthodox, says that if the lotion’s efficacy is backed up by Western medical research, the answer is yes. “I think the traditional community would not have any problem with topical cannabis if it were sanctioned by the medical community,” Adlerstein says. Either way, Green’s 68-year-old mother, Margie — who wears the modest dress of an Orthodox woman, but spices it up with gold bangles and a sparkly, black velvet baseball cap — is happy to indulge in a little lotion. 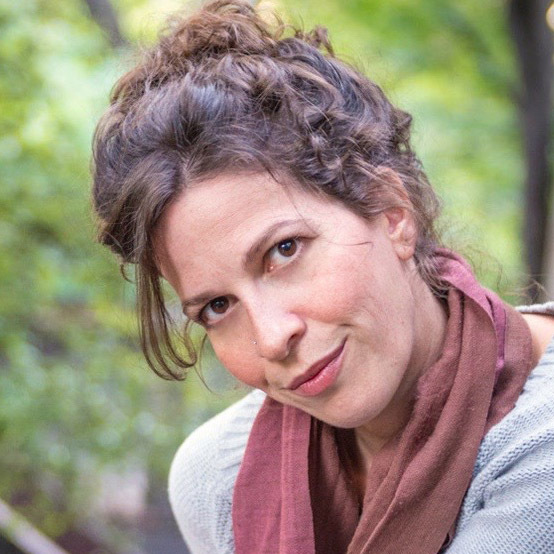 Watching her son wrap tefillin in the Doc Green’s production space, she sings its praises. “I’ve used it for cramps in my leg, and it goes away,” she says. This article was reprinted from Tabletmag.com, a daily online magazine of news, ideas and culture. 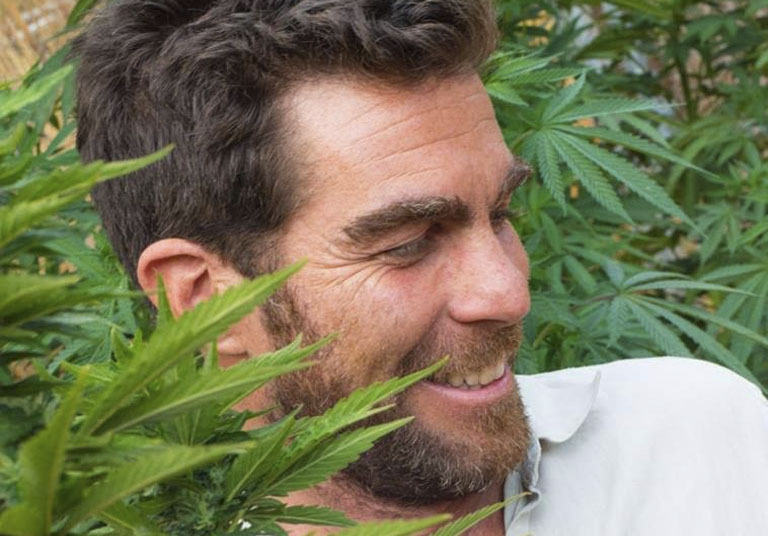 Can marijuana save the kibbutz movement?